Women of Vision (WOV), a volunteer ministry of World Vision, is a partnership of women who are called to invest their time, intellect, compassion, creativity and finances to meet the needs of impoverished women and children. In today’s world where violence, poverty, hunger, political corruption, terrorism, torture, slavery, abuse and injustice threaten the security and dignity of human life, Women of Vision strives to unlock a better, more decent future for humanity. Join us! Mae Tang is in urgent need of restoration. 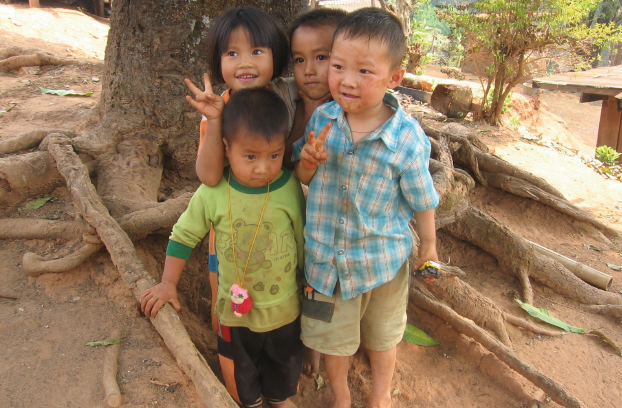 In this rural region located in Chiang Mai, Thailand, children and youth slip easily into lives of vice. 47% out of 1,221 children were considered to be at risk, and 2% of children were in need of rehabilitation. World Vision’s holistic interventions for such children include removing vulnerable children from exploitative and dangerous situations, equipping community members, families and young people with essential life skills, strengthening key partners such as churches, schools and government bodies in their ability to apply best practices in child protection and providing access to psychosocial support and social services for rehabilitation. After a couple of brainstorming sessions, Women of Vision (WOV) kick-started their fundraising efforts by organising a Hope for Children talk in July 2016, an aim to educate the public about equipping children in disadvantaged communities. With carefully selected speakers, Mr Tan Khye Suan (Executive Director of MCYC Community Services), Ms Lynna Chandra (Founder of Rachel House) and Ms Laura Hukom (Advocacy Director, Child Protection from World Vision Indonesia), the dialogue session gave audience an insight into how they can give children in disadvantaged communities the opportunity to realise their potential and how they can help vulnerable children find a safe environment – with the care and protection they deserve. Following up from the talk, a group of ladies from WOV formed a team, packed their bags, and headed for a Vision Trip to Mae Taeng, Thailand in November 2016. 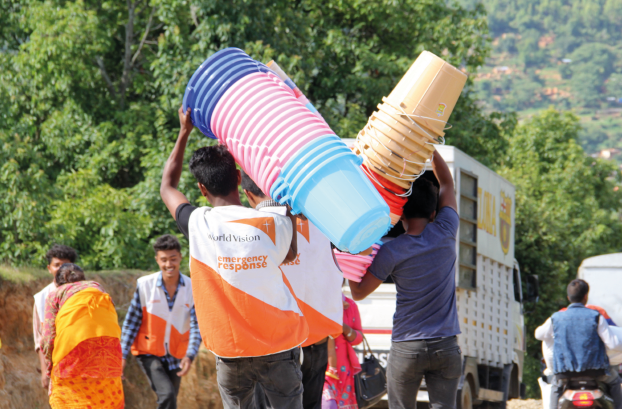 They witnessed first-hand how World Vision worked with communities to protect children by equipping them to protect themselves in vulnerable situations. 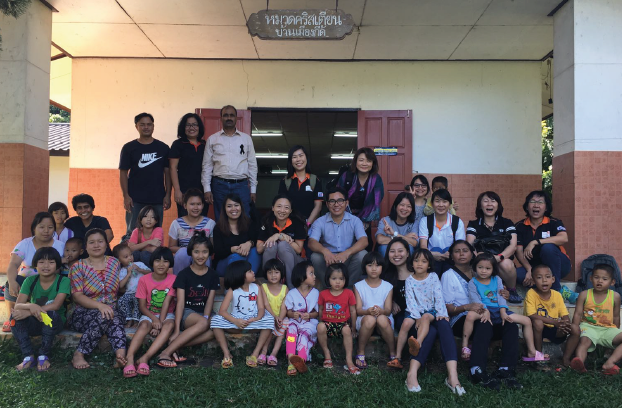 After seeing first-hand how the community in Mae Taeng needed urgent restoration, WOV decided to take things into action. 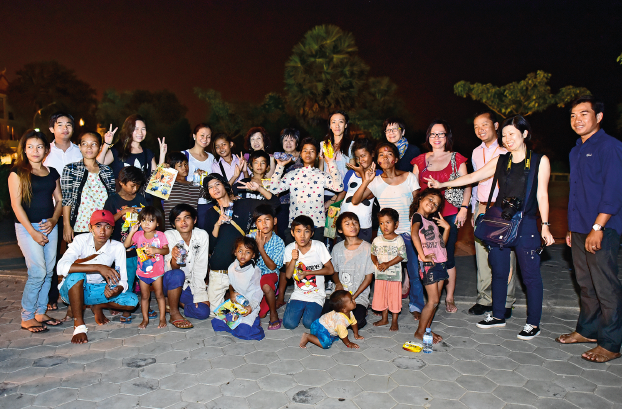 They planned and organised a fundraising event to help raise funds for the Child Protection project in Mae Taeng. On 14 February 2017, Love is the Reason event was held at M Social Hotel. 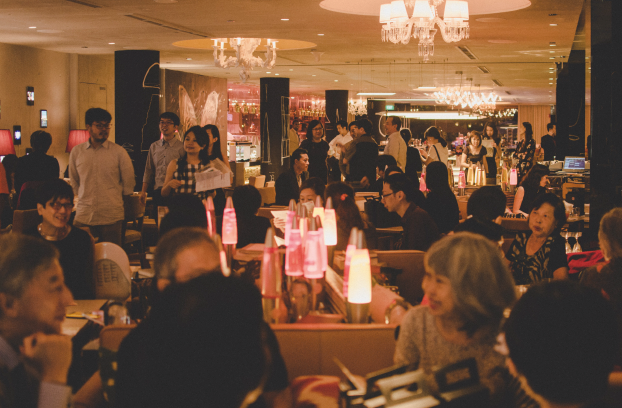 It was a time of music performances, great food and company. The highlight of the evening was definitely the sharing segment from Pastor Wuthichai, whom WOV had specially flown in from Mae Taeng. He is the pastor-in-charge of Ruam Pattana Church at Mae Taeng area development programme. He has been pastoring the church for 12 years. 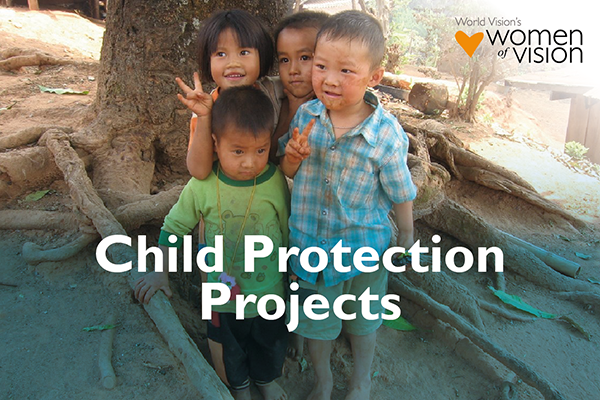 Pastor Wuthichai is a community partner of World Vision and sits in the Church-School-Community Network for Child Protection in his sub-district, where his church is working with the school and community leaders in the local area to raise awareness about child protection. His sharing brought about deep insights into the real situation and problems faced within the community. In addition, he shared real stories of fear and loss but through the help of World Vision brought about hope and restoration to the children he oversees in his ministry. It was indeed a heartwarming session. A total of 105 people turned up for the event and we saw an amount of close to $17,600 being raised! What a meaningful journey for WOV. On 25 April 2015, a 7.8 magnitude earthquake hit northwestern Nepal near the capital city of Kathmandu. It was the worst earthquake to hit Nepal in over 80 years. An estimated to 8.1 million were affected, with at least 940,000 children in urgent need of humanitarian assistance, over 14,000 people that have been injured and 7,000 that have been killed. 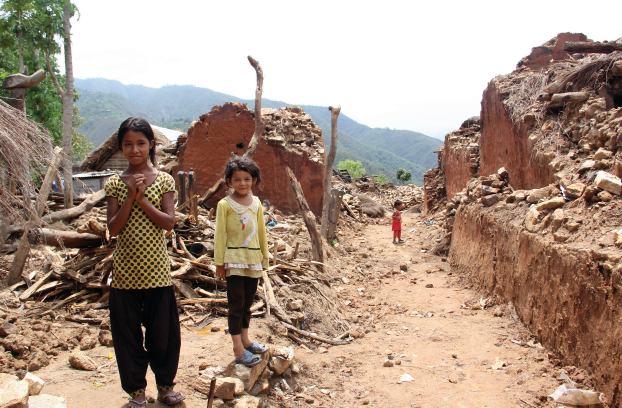 The earthquake caused widespread destruction and displacement in 39 out of 75 districts in the country, including mountainous and hilly areas where rural populations are dispersed, as well as some very densely populated districts and Nepal’s two largest cities – greater Kathmandu and Pokhara. 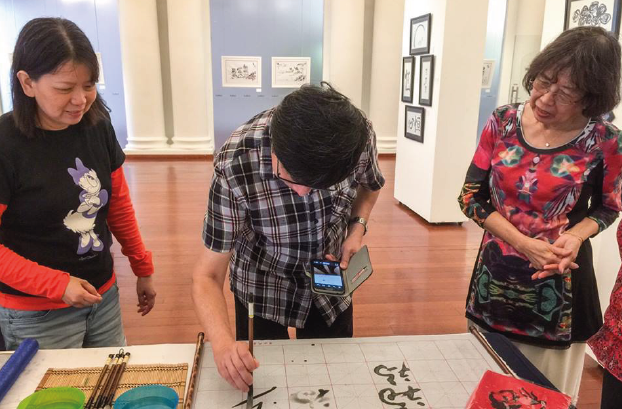 Art & Diversity, which ran from 13-18 June 2015, featured the creative and visual interpretations of a diverse group of artists, a showcase of talents ranging from educator and social artist Chi Pin Lay to budding artists of all stripes, and even the raw potential of the visually impaired from Dialogue in the Dark. 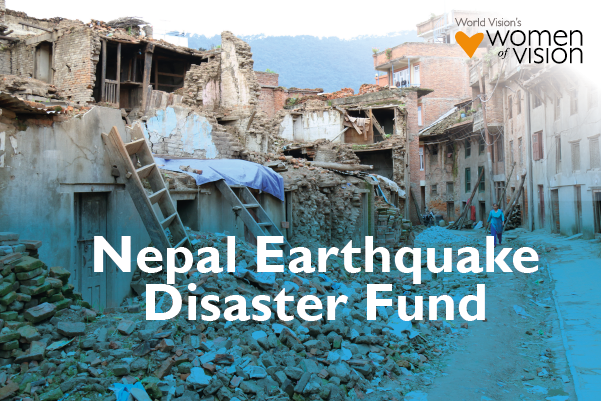 Net proceeds from the auction of paintings were channeled to World Vision’s Nepal Earthquake Disaster Fund, to help needy children and families rebuild a better HOME “家”. 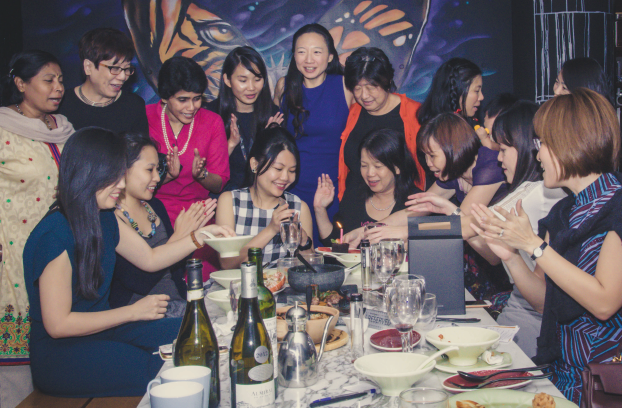 In conjunction with Art & Diversity, the Women of Vision also organised A Brush with Hope, a series of calligraphy workshops led by educator, social artist and Woman of Vision Chi Pin Lay. 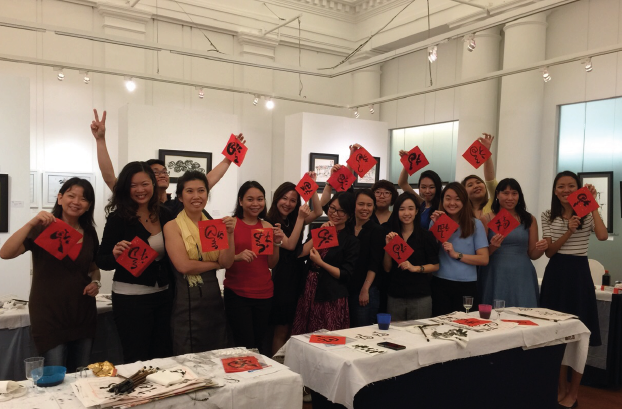 This brought together both young and old for a fun and educational evening of calligraphy for a cause. 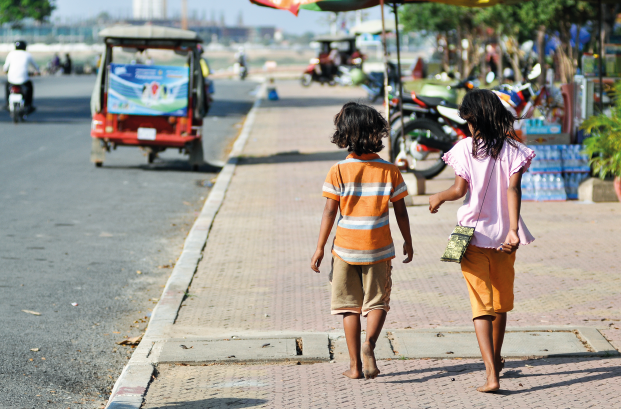 In November 2014, a group of ladies from Women of Vision (WOV) traveled to Cambodia, where they witnessed up close the devastating effects of poverty. 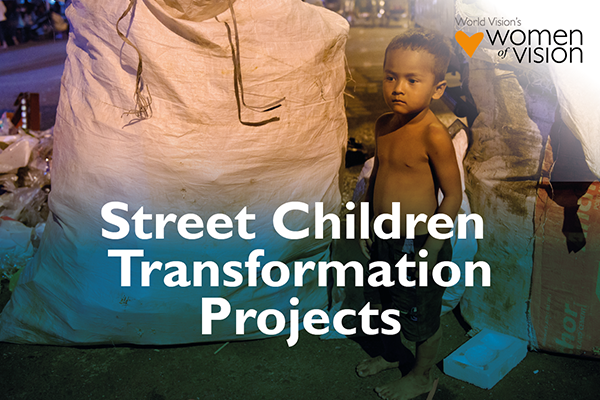 They visited World Vision’s project area in Kirivong as well as the Street Children Transformation Project in Phnom Penh. This trip inspired the women to do their part to bring about real and lasting change for needy children. 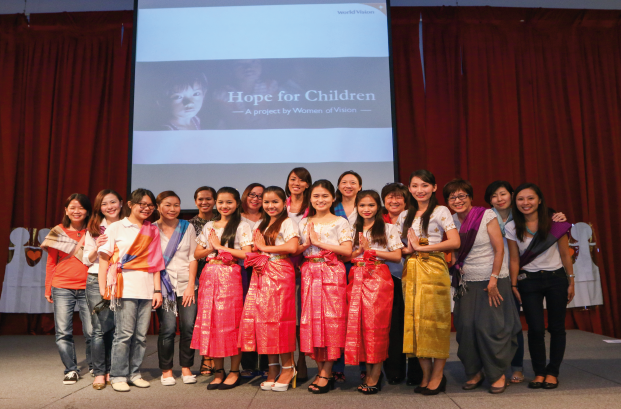 On 11 April 2015, WOV gathered at the YWCA, Fort Canning Lodge, for an afternoon of inspiration and insights on the work for street children in Cambodia. 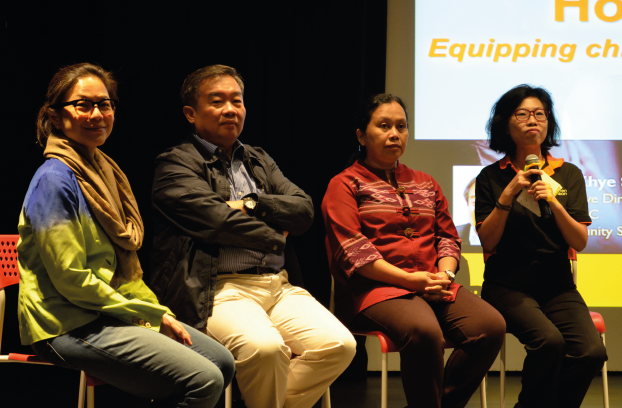 Over 180 people attended the high tea event where we heard from Ms Aimyleen Gabriel, Programme Manager for Child Protection at World Vision Cambodia, as well as Mr Pengty, President of the Association of Cambodians in Singapore. The event also featured exciting Cambodian cultural dances, games and musical numbers. All WOV members and/or first-timers who are interested to join WOV meetings and events are welcome!